add flair and elegance to every aspect of their life. We are service based, you have the idea, let us create it. With years in the design industry Willow is dedicated to changing how the community decorates, designs and places timeless pieces in their homes and offices. Every space and event deserves to be remembered for how spectacular the venue is designed and how it made them feel. Let us fulfill the vision you have for your next gathering or event. You worry about entertaining, we will create a beautiful space to do so. 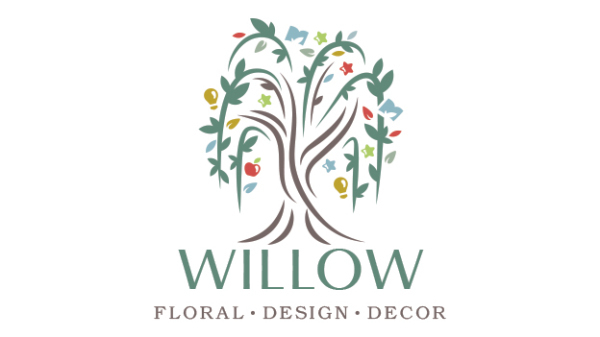 From a small floral arrangements for someone special in your life to corporate full scale design and decor, Willow is able to execute with a touch of elegance and professionalism.